SABION Sound Reinforcement Co.©......"Be Of Sound Mind"
Sabion© is an innovative sound reinforcement company that offers top of the line audio, lighting, staging, rehearsal space, and custom enclosures. From conference rooms to churches to arenas, Sabion can accommodate ALL size venues for all clients. 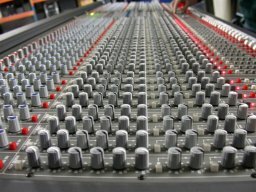 Our goal is to provide the most vibrant re-creation of sound and music for your event. Don Cartelli, an experienced sound technician/musician. 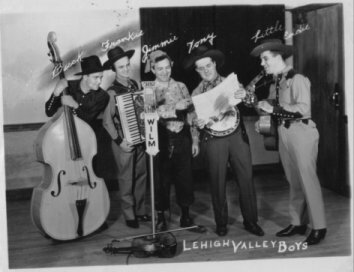 Don is the son of Tony Cartelli, former country recording artist of “Lehigh Valley Boys”, who has toured with such greats as Tex Ritter, Eddy Peabody, Roy Acuff and many other Grand Ole’ Opry talents.